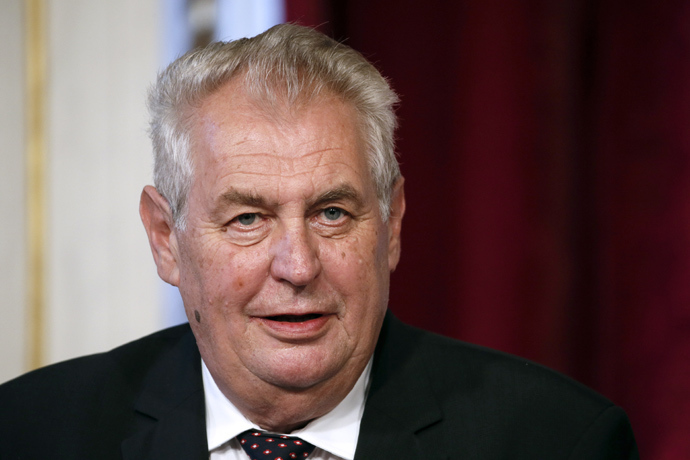 Czech President Milos Zeman has slammed Ukrainian Prime Minister Arseny Yatsenyuk, calling him “a prime minister of war” because he is unwilling to peacefully solve the civil conflict in the country. “From the statements by PM Yatsenyuk, I think that he is a ‘prime minister of war’, because he does not want a peaceful solution to the crisis [in Ukraine] recommended by the European Commission,”Zeman told Pravo, a Czech daily newspaper. Yatsenyuk wants to solve Ukrainian conflict “by the use of force,” added the Czech leader. In November 2013, the initially peaceful demonstrations which started as a reaction to then-President Viktor Yanukovich’s refusal to sign the EU association deal became violent in early 2014. Kiev’s central Independence Square – Maidan Nezalezhnosty – was turned into a battlefield as Ukrainian protesters clashed with police through January and February. 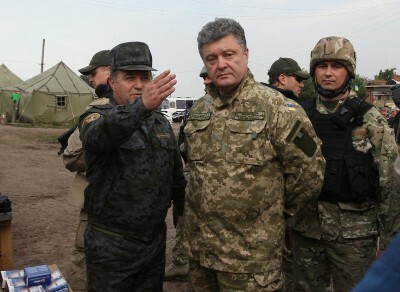 The unrest resulted in a coup that toppled Yanukovich and his government in February. The Republic of Crimea’s withdrawal from Ukraine was followed by a conflict in the country’s southeast. According to UN figures, at least 4,317 people have been killed and 9,921 wounded in the conflict in eastern Ukraine since April when Kiev authorities launched a so-called anti-terrorist operation in the region.